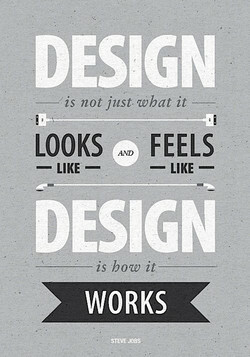 Design isn't just how it looks. It's how it works. Design your life to minimize reliance on willpower. 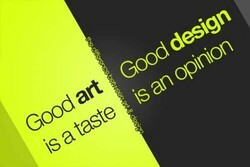 Design is not art. 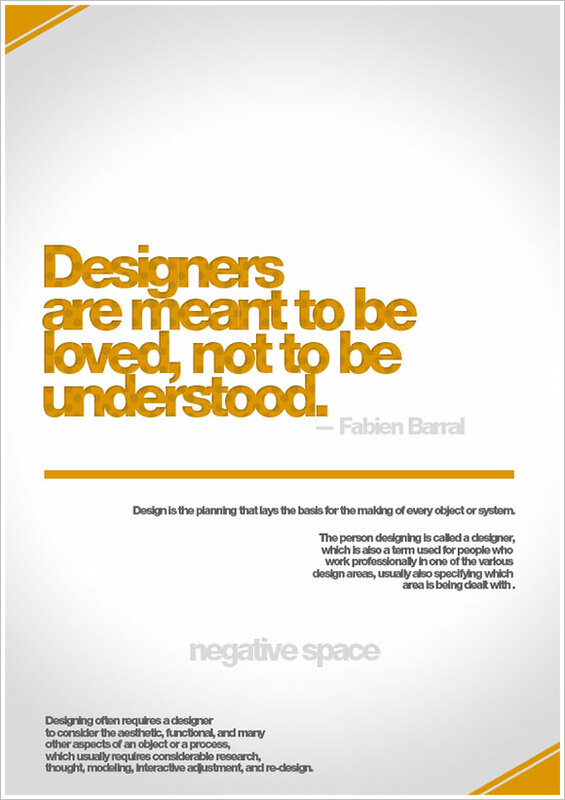 Design is utilitarian, art is not. Design is the conscious imposition of meaningful order. Design that moves others comes from issues that move you. Design is the beauty of turning constraints into advantages. Design is a career where you learn creative decision making. To be an Error and to be Cast out is a part of God's Design. 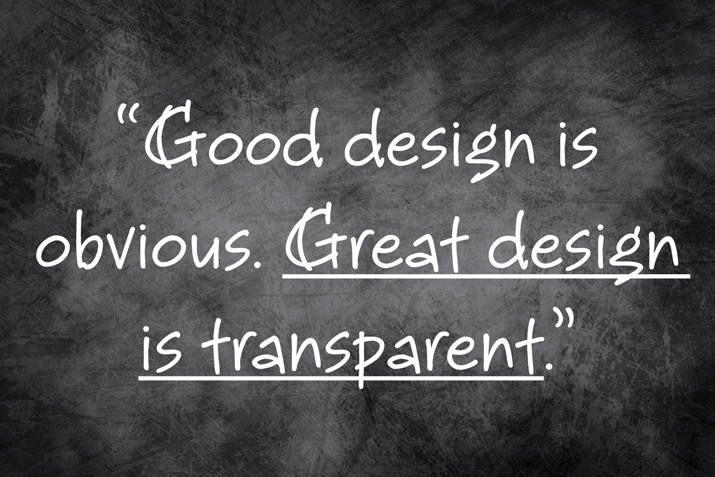 Design work doesn't just satisfy requirements, it elicits them. Design without discipline is anarchy, an exercise of irresponsibilit y. 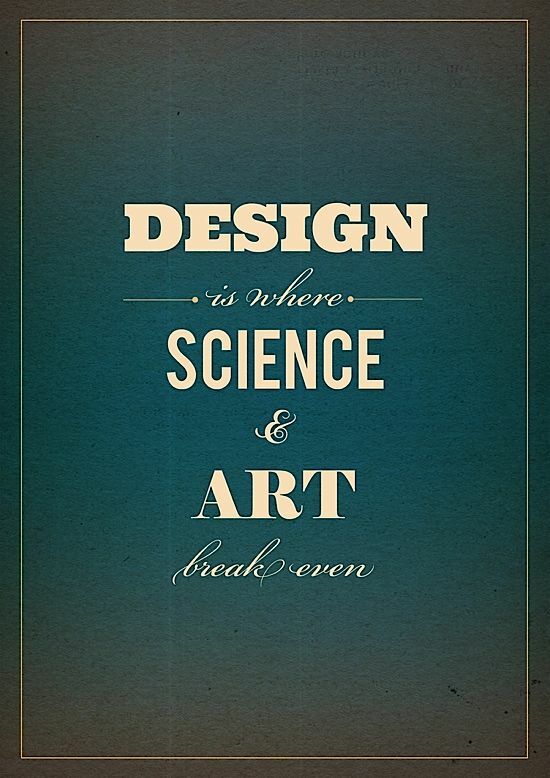 Design cannot precede evolution and therefore cannot underlie the universe. Design implies a sense of mapping something out and then you follow the plan. Design needs to be plugged into human behavior. 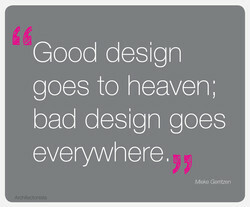 Design dissolves in behavior. 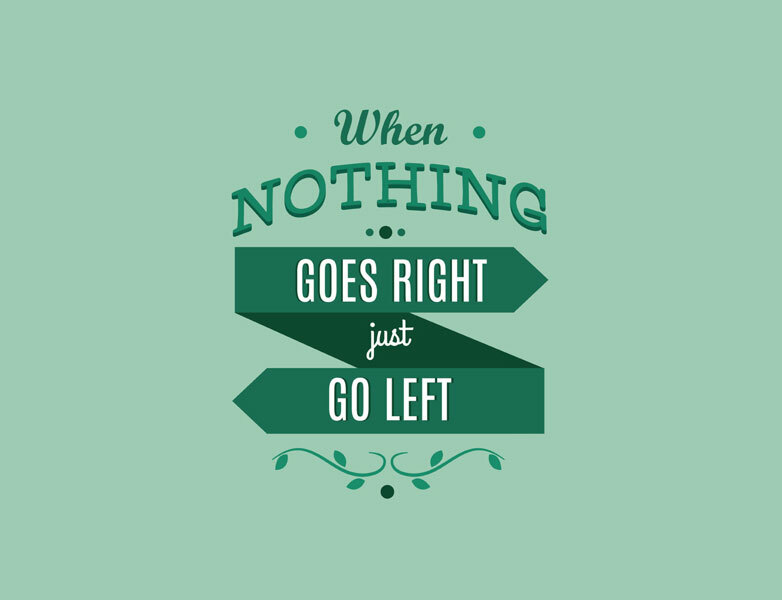 Design is the best way to get from A to B when you donât yet know what B is. Design is just language and the real issue is what you use that language to do. 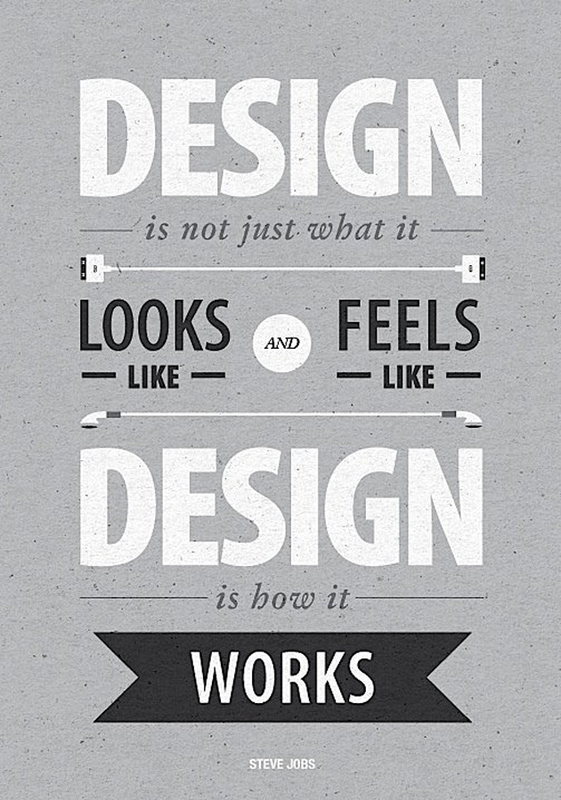 Design is more than just a few tricks to the eye. It's a few tricks to the brain. I am the Soul. I am the Light Divine. I am Love. I am Will. 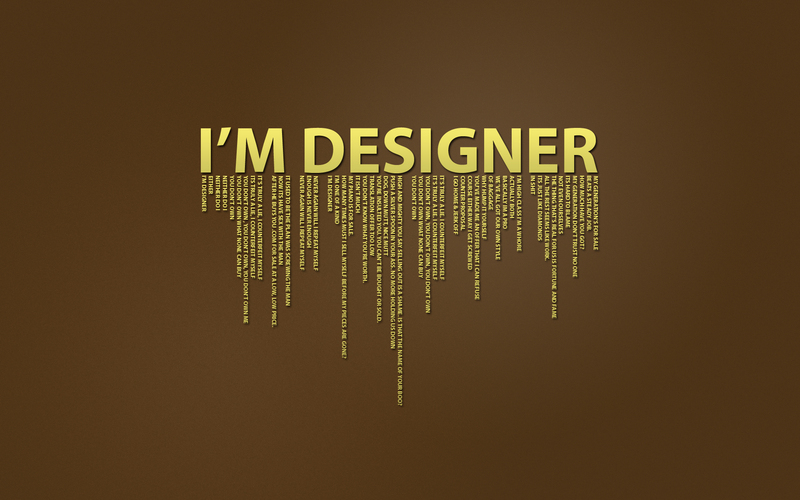 I am Fixed Design. Design your financial future in every respect, and then make a plan to achieve it. 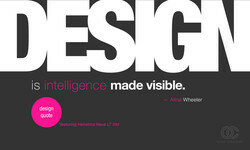 Design is all about learning from doing, that's how we evolve to the best solution. 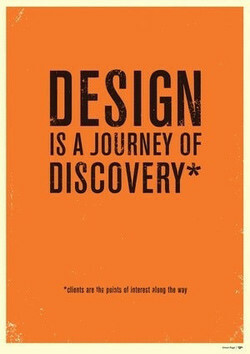 Design has allowed us to stand out; to look different and show that difference boldy. It's not the ideas; it's design, implementation and hard work that make the difference. To design a home is to design happiness, to create for ourselves a little piece of joy. ... man cannot help but transcend himself as soon as he begins to design and construct. To create a memorable design you need to start with a thought that's worth remembering. I don't design clothes for the Queen, but for the people who wave at her as she goes by. Good design should reflect a sense of human history-some aspect of where we've come from. We will have to decide today whether we will design the future or resign ourselves to it. For those whom God to ruin has design'd, He fits for fate, and first destroys their mind. 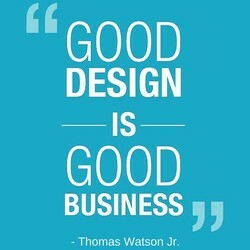 Design is the only thing that differentiates one product from another in the marketplace. Since the design of the movement is paramount, shape, for me, should have no significance. The three foundations of judgement: Bold Design, Constant Practice, and Frequent Mistakes. And that one hunting, which the Devil design'd For one fair female, lost him half the kind. Criticism per se does not worry me. 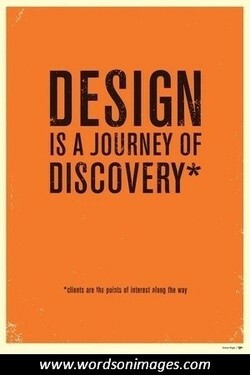 I've always solicited it as part of the design process. Market-driven design builds the success of the product's marketing into the product itself. Just just because there are flaws in aircraft design that doesn't mean flying carpets exist. The best of life is the exercise of ingenuity-in design, in finance, in flying, in business. Aegis-bearing Zeus has a design for each occasion, and mortals find this hard to comprehend. Writing code is not production, it's not always craftsmanship though it can be, it's design. Teachers are always emotional: by default if they bore us, and by design when they excite us. A design remedy that prevents bugs is always preferable to a test method that discovers them. Generally people are more impressed with the services and the comfort issues than the design. Don't design your back yard from the outside looking in. Design from your window looking out. 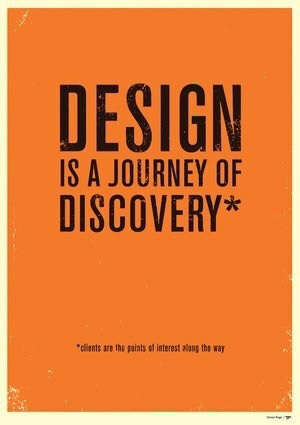 The word design is everything and nothing. The design and the product itself are inseparable. I always want to design a frame thatâs open to everyone. I donât see art as a secret code. Everything we design and make is an improvisation, a lash-up, something inept and provisional. As far as ideas about book design: I have plenty. But I also try and let people do their jobs. The tapestry of history has no point at which you can cut it and leave the design intelligible. The design of a book is the pattern of a reality controlled and shaped by the mind of a writer. Architecture is about ideas in the first place. You don't get to design until you have an idea. 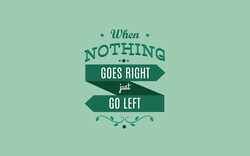 It is either coincidence piled on top of coincidence," said Hollus, "or it is deliberate design. Design isn't just about making things beautiful; it's also about making things work beautifully. I can't stop pointing to the beauty. Every moment and place says, 'Put this design in your carpet! Design is, literally, purposeful planning. 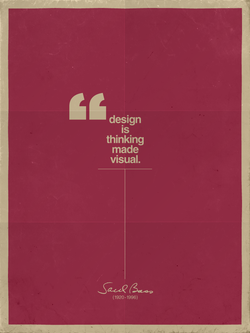 Graphic Design, then, is the form those plans will take. Although the rumors are of Apple doing an iWatch, I think that design idea is actually too limited. Garden design theory explains, or should explain, the 'What, Where, Why and How' of making gardens. The first thing one learns about typography & type design is that these rules are made to be broken. The market may never coalesce around one basic design, or even around two or three dominant devices. Any design, any city, any kind of craziness or tragedy, it all comes from a long time of preparation. It would be nice if we could design a virtual reality in Hyperbolic Space, and meet each other there. The single biggest problem in design is finding out from the client what it is that they really want. Game design isn't just a technological craft. It's a twenty-first-century way of thinking and leading. You do design because you feel it inside; you have a moral issue to spread quality in our environment. To implement a true urban renaissance, you first need a Grand Design elaborated by strong leadership . Critical design aims to really push the boundaries of design and to reconsider the element of fiction. Good design isn't about making decisions for your users, it's about making those decisions irrelevant. An opening and a receptiveness to design and pattern for its own sake seems to free the painting hand. I cannot see ... evidence of design and beneficence ... There seems to me too much misery in the world. A metaphor for good information design is a map. Hold any diagram against a map and see how it compares. The structure of the family is not born in nature but in human design. What we can do, we can also undo. I not only enjoy it, I think, how do you design things that are applicable to life - unless you live it? Many new churches, I regret to say, can be described from the design point of view only as holy terrors. 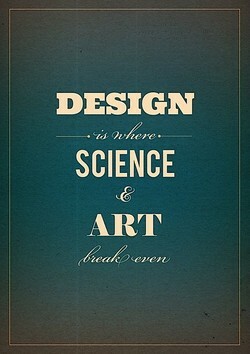 Us visual thinkers like me, be good at things like industrial design, graphics, art, those kind of jobs. Counter the effects of culture (steering your design ideas) by going out and looking for new experiences. The best designers will use many design patterns that dovetail and intertwine to produce a greater whole. You can never design the best city, but you can design the best city you know how to design at this time. There's no way a photograph has to look... in a sense. 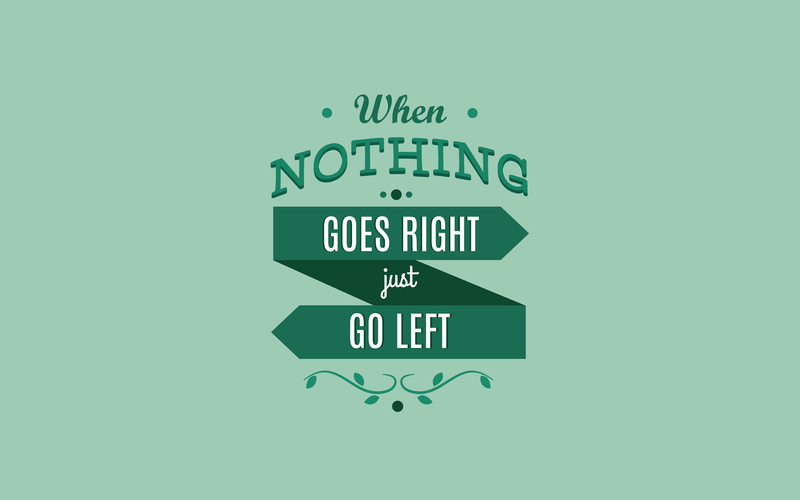 There are no formal rules of design that can apply. You can eliminate color and still have a painting that works, but you must have drawing, value and design. It should look as if it has always been like that, as if Nature had made it that way. That's good design. 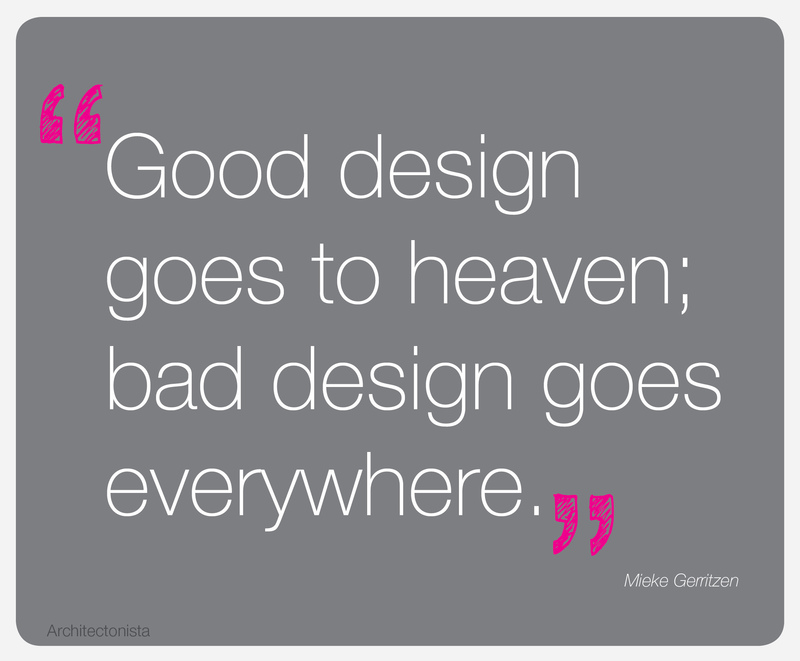 It's hard to understand how you arrive at a design. It's far too complicated to get any overall picture of. 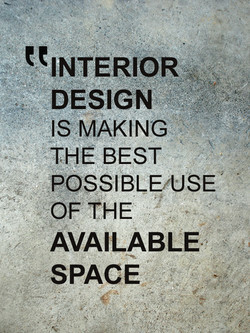 I'm going to design the container and interior spaces. You bring your own stuff to it and make it your own. Cities are an immense laboratory of trial and error, failure and success, in city building and city design. There is no such thing as a complete lack of order, only a design so vast it appears unrepetitive up close. If you don't have experience sewing, start with that, because that will inform what you are able to design. 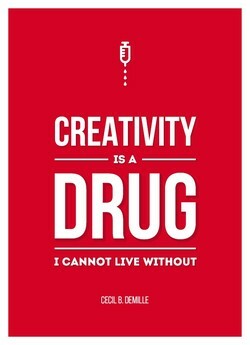 I wouldn't mind collaborating with anybody, but I don't want to design anything, I'm not a fashion designer. The followers of intelligent design should openly and clearly declare the existence of Allah as the Creator. We must have design in a picture even at the expense of truth. You are using nature for your artistic needs. I've always felt that the placement of a man's testicles is an eloquent argument against intelligent design. Meta-design is much more difficult than design; it's easier to draw something than to explain how to draw it. They should make new ways to better design buildings and books. The computer was the end of Swiss typography! If you think you're meeting your destiny on the other side of a door you may not be interested in its design. 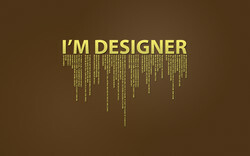 A man fashions ill for himself who fashions ill for another, and the ill design is most ill for the designer. Really great products, like @nest, have #design baked in from the beginning instead of slapped on at the end. 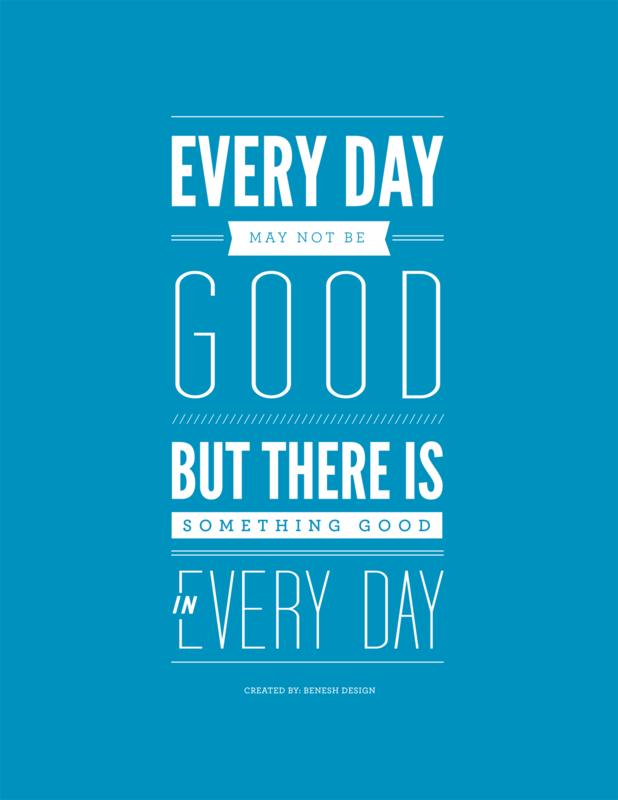 We have neither the strength nor the opportunity to accomplish all the good and all the evil which we design. I wanna design a video game where you'd have to take care of all the people shot in all the other video games. 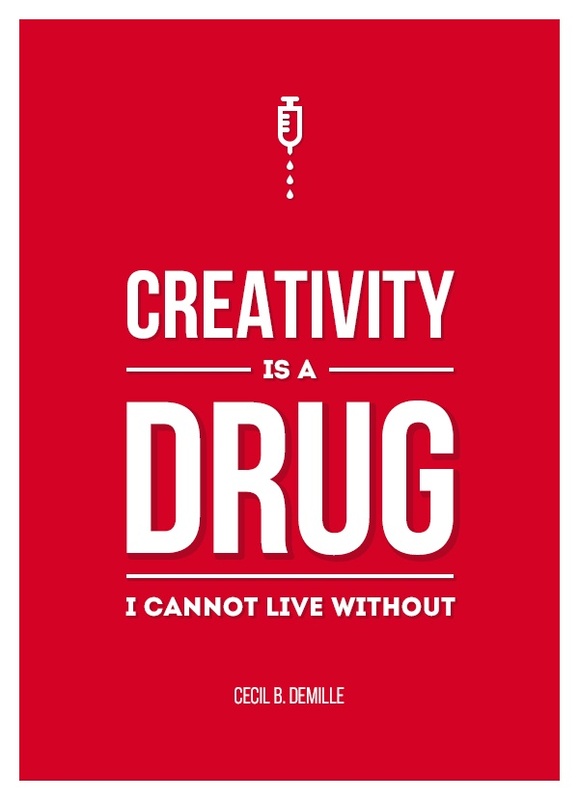 I think design, to a degree, is more generous and more humanistic than art, though great art can move us more. If we design the environment properly, it will permit child and man to develop safely and to behave logically. If design is to be ecologically responsible, it must be independent of concern for the gross national product. You may include things you believe to be crucial in a design, but those elements are often only crucial to you. We were designed to know, serve, and love God supremely - and when we are faithful to that design, we flourish. If the design of the building be originally bad, the only virtue it can ever possess will be signs of antiquity. 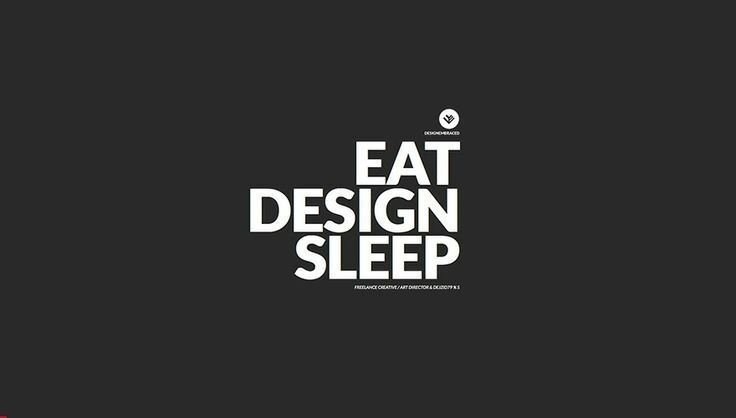 Once you think you have the formula for good design, you're dead. You cease to be a good designer at that point. I'm not a god, I'm not a genius, I'm not a monk, I make non-design for non-consumers. I don't know if I do exist. 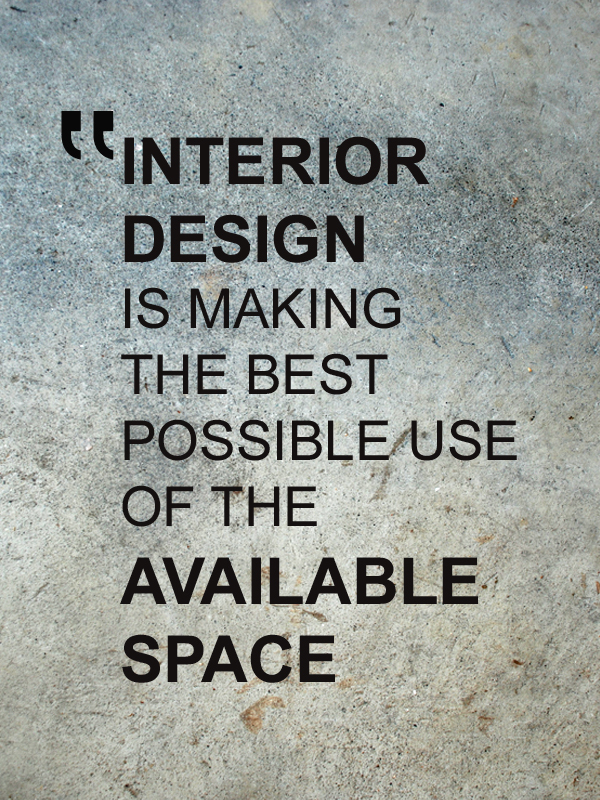 My objective is to design a space that nobody else can come up with while using the material that anyone can use. When we design our national R&D programs, we ought to ensure a place for the small, the new, and the cutting-edge. The concept of God is generated by a brain designed by evolution to find design in nature (a very recursive idea). It is many times with a fraudulent Design that men stick their corrupt Doctrine with the Cloves of other mens Wit. I did not design this game; I did not name the stakes. I just happen to like apples; and I am not afraid of snakes. 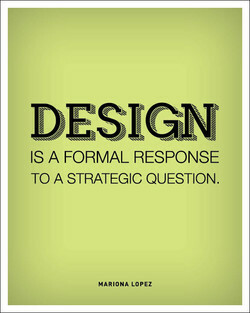 To design is to plan, to order, to relate, and to control. In short, it opposes all means of disorder and accident. The laws of physics ... seem to be the product of exceedingly ingenious design... The universe must have a purpose. Good design emphasises the usefulness of a product whilst disregarding anything that could possibly detract from it. What you photograph is responsible for how a photograph looks - the form, the design, whatever word you want to use. The hinge is distinctly different, so when you look at it carefully, you recognize that it is its own unique design. The way to do good basic design isn't actually to be really smart about it, but to try to have a few basic concepts. There are hundreds and hundreds of scientists, many of them holding Nobel Prizes, who believe in intelligent design. 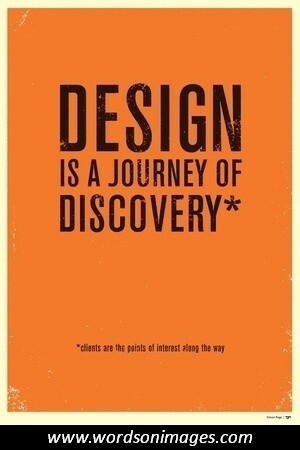 The first thing to learn about the deep structure of modern design is that it is relation-seeking and pleasurably so. Think about the market, think about the design, and think about who is going to design for that market. Hit the mark. Lead a life of your own design, on your own terms -not one that others, or the environment have scripted for you. In the art of design, color is to form what verse is to prose,--a more harmonious and luminous vehicle of the thought. O Lazy bones! Dost thou think God would have given thee arms and legs, if he had not design'd thou should'st use them? 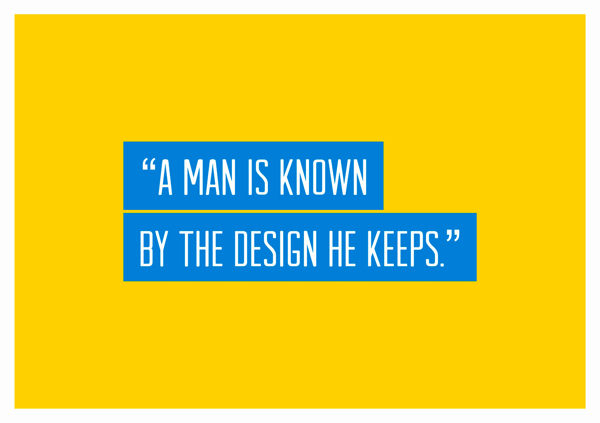 A design isn't finished until somebody is using it. Brenda Laurel Intelligent design itself does not have any content. I call myself an experimental philosopher which is as ambiguous a term as comprehensive anticipatory design scientist. The habit of calling a finished product a Design is convenient but wrong. 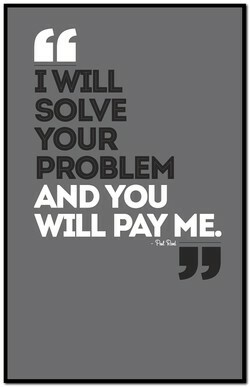 Design is what you do, not what you've done. Our weavings in the cosmic web are not self-contained. Rather, they are part of the design of our collective humanity. Maybe the museum [of Arts and Design ]needs to follow the advice of its acronym and not be afraid to go a little M.A.D. The great pyramid is overrated. It's a bad design. The lounge is going to be huge, but the bedroom is going to be tiny. Up to a point, it is better to just let the snags [bugs] be there than to spend such time in design that there are none. If there's a simple, easy design principle that binds everything together, it's probably about starting with the people. I design for the woman I wanted to be, the woman I used to be and to some degree, the woman I'm still a little piece of. You don't filter smokestacks or water. Instead, you put the filter in your head and design the problem out of existence. I love Japanese design and fabrics. I also love people who make clothes for mass consumption but do it well and cleverly. You can never let your data dictate design. If you do, you end up following what people currently do and never innovating. 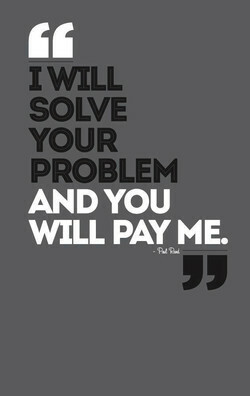 Design job fell on me. I didn't want to do it. It was an accident. For the first 10 years I said, "Tomorrow I'm stopping." I like the idea that people get engaged thinking about design, about creativity. I don't see how it could possibly be bad. Most of the manufacturers they tend to design things to sell they are more interested in the money side than anything else. I had a lot of enthusiasms that were very contradictory, I was never very doctrinaire in the type of design I wanted to do. Havenotness is caused by society's failure to design and produce the right tools and goods. Money alone is not the panacea. 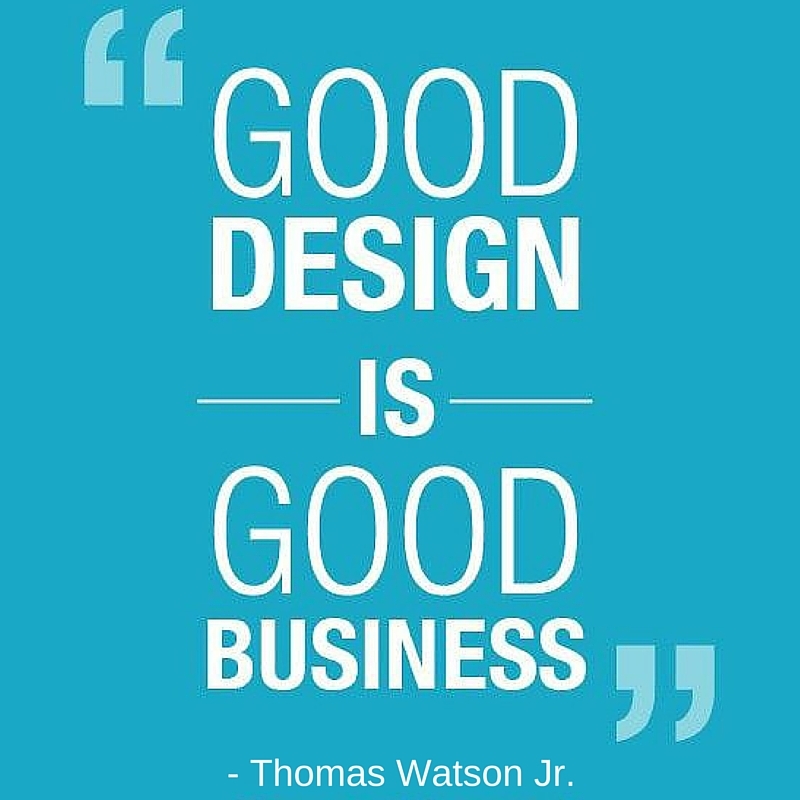 After all the statistics and calculations are formulated, the one element that breathes life into marketing is good design. Training the eye is the most important way to gain an appreciation and understanding of good design in busienss management. 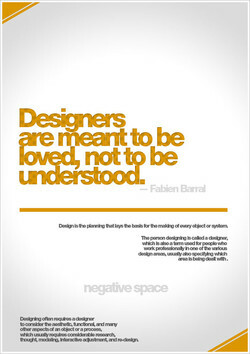 My design has always been a derivative of people I meet. I want to translate who they are and their personality into a room. Structure influences behavior. Design spaces that make you feel "you are welcome here and that you came to the right place." For Solomon, he lived at ease, and full Of honour, wealth, high fare, aimed not beyond Higher design than to enjoy his state. Design is both a political and cultural force for change, although most designers choose not to think about the power it has. When we hire someone, even if they are going to be in marketing, I will have them talk to the design folks and the engineers. Follow your dreams wherever they lead you and pay for those dreams with good jobs in software programming and computer design! For me, writing Bridget's [Jones] stories is an instinctive, organic thing, which tends to happen more by accident than design. Styles come and go, design goes on forever: solving communication problems with new tools applied to the same old common sense. There's no way to design a society that's optimal or utopian. It's better than the one that was. Systems always undergo change. The relative majesty of buildings depends more on the weight and vigour of their masses than any other tribute of their design. Anyone interested in design must be interested in other fields of expression - theater, ballet, photography, literature, music. Design, vitalized and simplified, will make the comforts of civilized life available to an ever-increasing number of Americans. I want to design dresses for the purposeful woman. Women who have passion - whether that be work- or something outside of work. Urban design is where the number are and easy size of installation plus the fast lessons to extend out to larger design acreage. Make your life a masterpiece: Step beyond the demands of the moment and begin right now to design and live the life you deserve. You can analyse the past, but you need to design the future. That is the difference between suffering the future and enjoying it. In the marketplace, design is your greatest differentiator once everything becomes comparable in terms of technology and quality. That's just tragic, that you can spend four years of your life studying the design of three dimensional objects and not make one. When I paint I do a different thing than when I design. But both involve aesthetics, both involve thought, both involve planning. So much work went into this book [ "The Thorn & The Blossom"] - you can probably tell from looking at the art and overall design. We are not the only avatars of humanity. Once our computing machines achieved self-consciousness, they became part of this design. As consumers we are incredibly discerning, we sense where has been great care in the design, and when there is cynicism and greed. Despite its simple and humble design, Zik is certainly today one of our most successful products in terms of intuitive ergonomics. A hen's egg is, quite simply, a work of art, a masterpiece of design and construction with, it has to be said, brilliant packaging! I value very much the time before the show, when there is nothing else but to concentrate on the show, and it's just purely design. Picasso said that no one has to explain a daffodil. Good design is understandable to virtually everybody. You never have to ask why. The mere possession of a gun is, in itself, an urge to kill, not only by design, but by accident, by madness, by fright, by bravado. In order to design buildings with a sensuous connection to life, one must think in a way that goes far beyond form and construction. By its very nature and design, Network Marketing is a strikingly Fair, Democratic, Socially Responsible system of generating wealth. I like ruins because what remains is not the total design, but the clarity of thought, the naked structure, the spirit of the thing. We're at a moment where people are rediscovering their ability to design, to create (engineer)and in essence, to become a true maker. No man commits evil for the sake of it; even the Devil himself has some farther design in sinning, than barely the wicked part of it. Any time you see signs or labels added to a device, it is an indication of bad design: a simple lock should not require instructions. It is definitely mostly due to the invention of the camera that all this design and emphasized paint quality have come into painting. I think with my hands. I design things to be touched-not for a museum. A piece is ready when it has the shape of something to cherish. You must be able to write. You must have a sense of form, of pattern, of design. You must have a respect for and a mastery over words. To me, the building [of Museum of Arts and Design]now looks like a lovely jewel box, and the tiled faÃ§ade reminds me of a heat shield. Graphic design is a popular art and a practical art, an applied art and an ancient art. 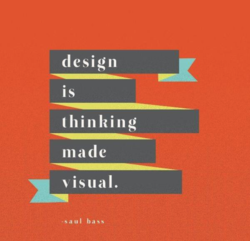 Simply put, it is the art of visualizing ideas. Everything that I do has a certain mechanical logic to it, and follows my definition of design--which is function with cultural content. What's being pushed is to have Darwinism critiqued, to teach there's a controversy. Intelligent design itself does not have any content. I think there's always something about design that is going to be very difficult for more than a small fraction of people to really get. Chaos Magick can be understood as the discovery and application of effective techniques and scripts to maximize human design for living. Love was not specified in the design of your brain; it is merely an endearing algorithm that freeloads on the leftover processing cycles. Holland is very good at avant garde, probably due to the Dutch character. Good at design. Experimentation sometimes works here very well. In the broad sense design means thinking about what the function or purpose of things or processes are, and translating that into action. When we better understand the realities of these women's lives, we are able to design and deliver solutions that are more useful to them. You spend your life training to be an actor, observing people's characteristics so that you can design characters around what you've seen. I didn't go to school for fashion, I didn't have anybody to teach me anything about fashion - that's all I knew how to do, graphic design. I have found that meditation has helped me with my academic career and has given me insights into musical composition and software design. Even if I should never see a native converted, God may design by my patience and continuance in the Word to encourage future missionaries. If you stand for great service, low prices, superb quality, stylish design and environmental friendliness, you actually stand for nothing. If you design communities for automobiles, you get more automobiles. If you design them for people, you get walkable, livable communities. Science only answers 'How?' Religion only answers 'Why?' The two combined is the true design, So respect to God cause He drew the lines. My career has sort of been characterized by taking advantage of the changes in the marketplace, sometimes by design, sometimes by accident. In all situations where bad design decisions were made, people lacked some information that would have helped them make the right decision. 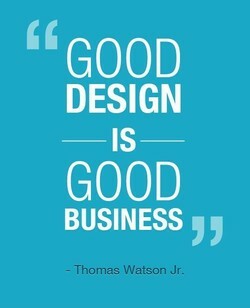 Mediocre design provably wastes the world's resources, corrupts the environment, affects international competitiveness. Design is important. Devotion to the facts will always give the pleasures of recognition; adherence to the rules of design, the pleasures of order and certainty. still hope leads men to venture; and no one ever yet put himself in peril without the inward conviction that he would succeed in his design. Proper accounting is like engineering. You need a margin of safety. Thank God we don't design bridges and airplanes the way we do accounting. A man that steps aside from the world and has leisure to observe it without interest and design, thinks all mankind as mad as they think him. The painter is, as to the execution of his work, a mechanic; but as to his conception and spirit and design he is hardly below even the poet. The reason for your entire salvation, the design behind your deliverance, the purpose for which God chose you in the first place is holiness. I believe one should design for the advantage of the largest mass of people, first and always. That takes care of ideologies and sociologies. If Mrs Merkel wants to wear Westwood, I can promise that I will design clothes for her that will make her look chic, refined and influential. It's tens of millions of calculations just to design one connection between a piece of structural steel and another piece of structural steel. While language can surely be used for communication (as can much else), communication probably has no special role in its design or evolution. Many people are going to use [Beijing National Stadium], which makes it more meaningful. If we don't design it, somebody else has to design it. What I see in Nature is a grand design that we can understand only imperfectly, one with which a responsible person must look at with humility. In painting, the most brilliant colors, spread at random and without design, will give far less pleasure than the simplest outline of a figure. I believe that the essence of good design is its ability to sustain long term integrity, to become classic and create a truly captivating home. Once evolution gets a good basic design, it tends to throw away the variants and concentrate on the near-infinite diversity within that design. Both of them are close to how I'd envisioned them. In Ico's case the design and in SotC's the visual look were very close to what I'd imagined. When it comes to innovation, business has much to learn from design. The philosophy in design shops is, 'try it, prototype it, and improve it'. If you focus on design, you can call yourself a designer. 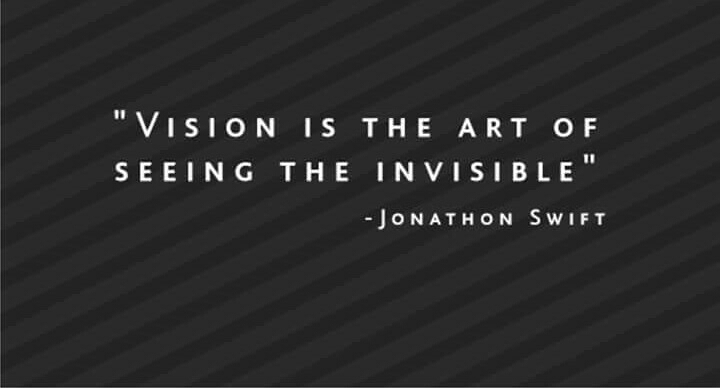 If you focus on the implementation of your design, you can call yourself an architect. Clutter is not an attribute of information, clutter is a failure of design...fix the design rather than stripping all the detail out of the map. The art of automobile design has progressed, until today it is regarded as one of the most important factors in the marketing of the automobile. Clarify your purpose. 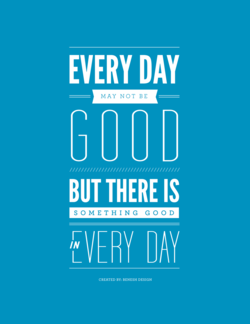 What is the why behind everything you do? When we know this in life or design it is very empowering and the path is clear. The challenge is to develop visions, strategies, design and innovation, not just for surviving but for thriving in this new globalising society. I have people working together, doing different things: architecture, art installation, photography, publishing, and curatorial works and design. Design can be both a manifestation of a company's design ethic and an outward communication of a company's design ethic and drive for excellence. By definition, design, and practice, capitalism is a system that concentrates economic power in the hands of the few to the exclusion of the many. The role of design at a company is to allow you to recreate yourself, to allow your company to find a new way of success before the old way fails. When design springs from an understanding of the people who are going to use a product, you begin to see forms that you would never have imagined. I want people to understand that design is so much more than cute chairs - that it is first and foremost everything that is around us in our life. The Net is not a single home. Rather, it's an environment where thousands of small homes and communities can form and define and design themselves. Practice design, Not Decoration: Don't just make pretty talking points. Instead, display information in a way that makes complex information clear. A lot of times, you design a logo to be timeless, but with something like the Olympics, timelessness is maybe not something you should be going for. Craft is not a category; it's a means. The folks running the museum [Museum of Arts and Design]are sharp, and they know this, but they are in a bind. The Alessi relationship and the Target one has broadened the role of architects in society and broadened the concept that design belongs to everyone. Attention must be paid' is the cardinal rule of design discipline, for the designer is above all someone who pays attention to the situation at hand. I could design an $800 shoe line it's easy. You use the best materials and you can make beautiful shoes. It's easier than making great shoes for $90. The Entity who brought the universe into existence must be a Personal Being, for only a person can design with anywhere near this degree of precision. Nature doesn't see things through the prism of good or bad. It rewards efficiency. That is the simplicity of evolution, matching design to environment. Design isn't crafting a beautiful, textured button with breathtaking animation. It's figuring out if there's a way to get rid of the button altogether. When I was young, all we ever heard about was functionalism, functionalism, functionalism. It's not enough. Design should also be sensual and exciting. 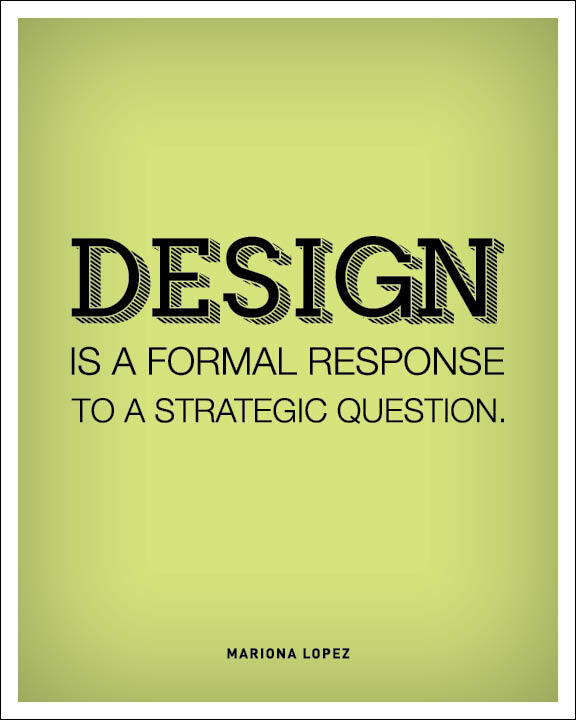 It isn't a question of enhancement through design. Whether an editor realizes it or not, design is part of what he does every time he prints the paper. I got involved in the design process a long time ago. I've been working with their main designer [Berlei] for a while. It's been really fun all around. Overwhelmingly strong proofs of intelligent and benevolent design lie around us... the atheistic idea is so nonsensical that I cannot put it into words. Baroque sculpture and interior design has a quality of creating an environment that seems organic because it's full of curves and details, like a forest. 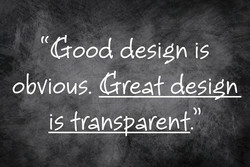 An honest design communicates solely the functions and values it offers. It does not attempt to manipulate buyers and users with promises it cannot keep. Our fear of technology is really a fear of empowerment. We now have the ability to design the reality we live in, and we have to step up to the occasion. He landed 10 feet below with a sickening crunch-i'm guessing his enhancements didn't allow him to bounce back up like a ball. we call that a design flaw. I think test-driven design is great. But you can test all you want and if you don't know how to approach the problem, you're not going to get a solution. I like sincerely talking about market analysis and how marketing is ahead of design and design needs to catch up to fulfill the promise of the marketing. There is absolutely no scientific basis or evidence for 'intelligent design.' It is simply a religious assertion, and it has no place in a science course. 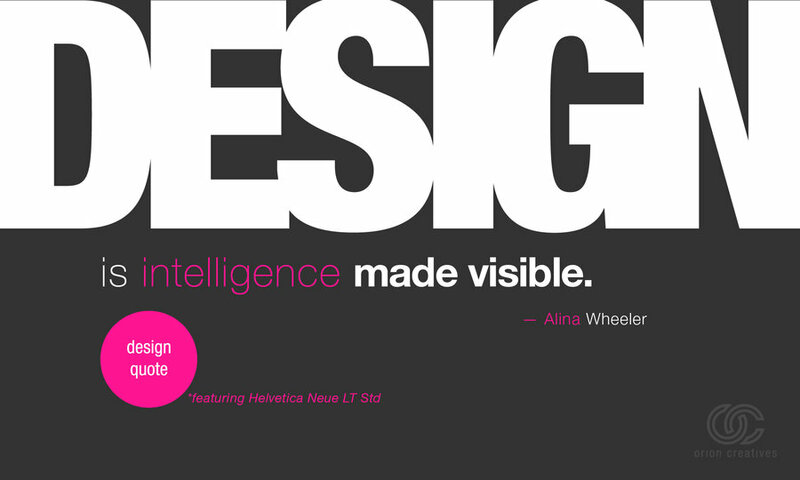 I personally cannot discern a shred of evidence for "[intelligent] design.' If 97% of all creatures have gone extinct, some plan isn't working very well! If you have to design something, choose things that we need as opposed to frivolous things that we might just want for a month or two for bragging rights. The urgency for reducing climate emissions is too great. We must take our collective experience and use it toward making green design a part of all design.